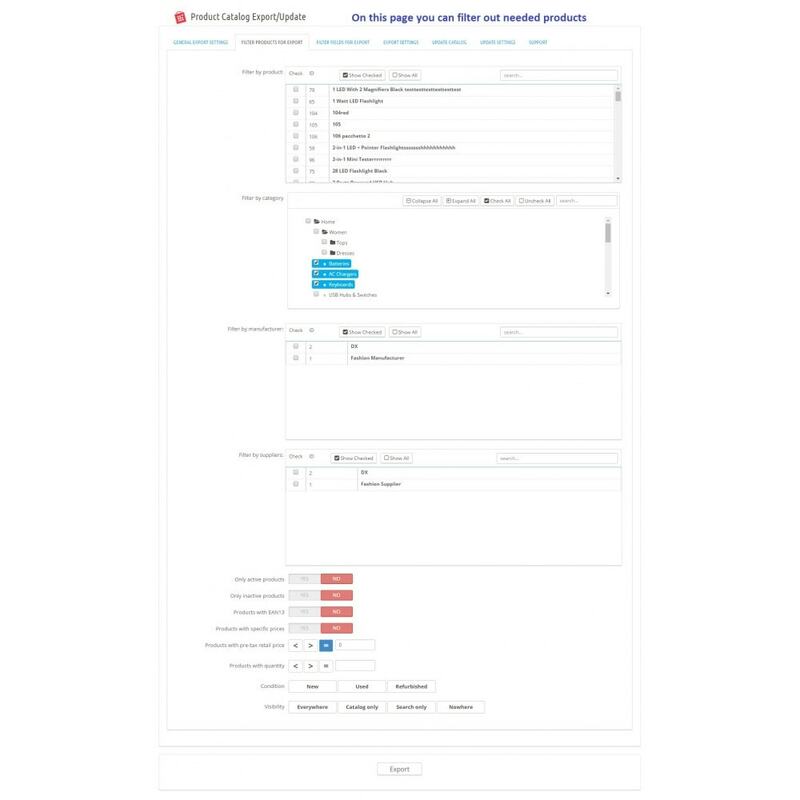 A functional, quick and convenient method of products management is a perfect choice for a modern state of the on-line store. 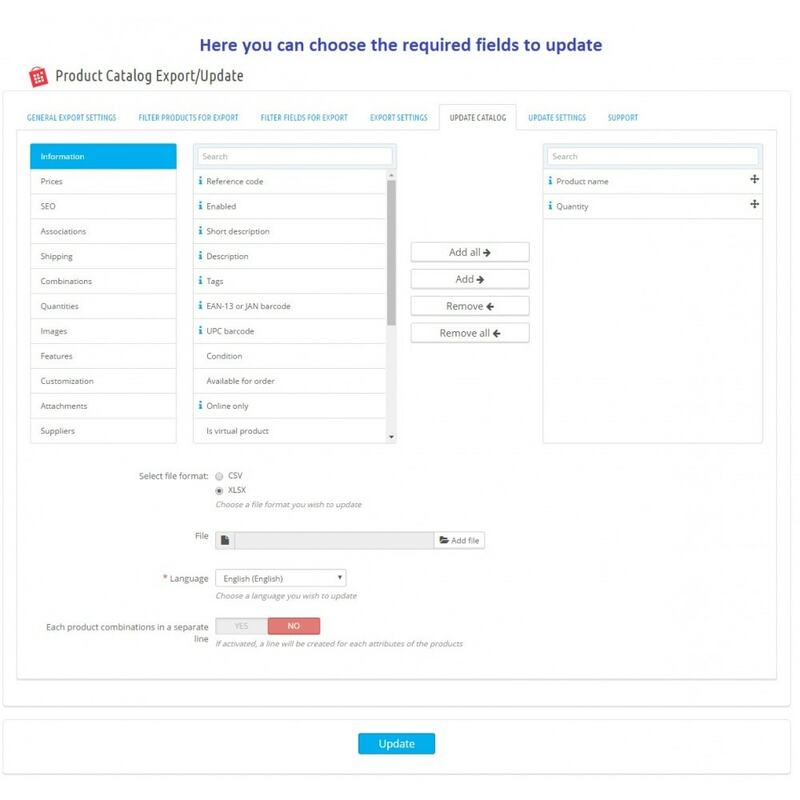 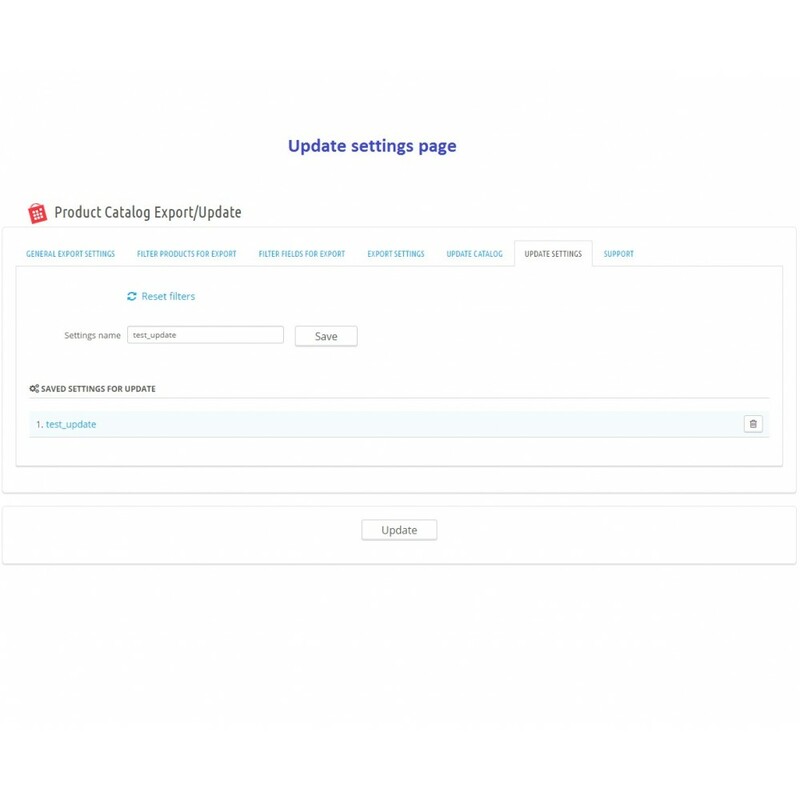 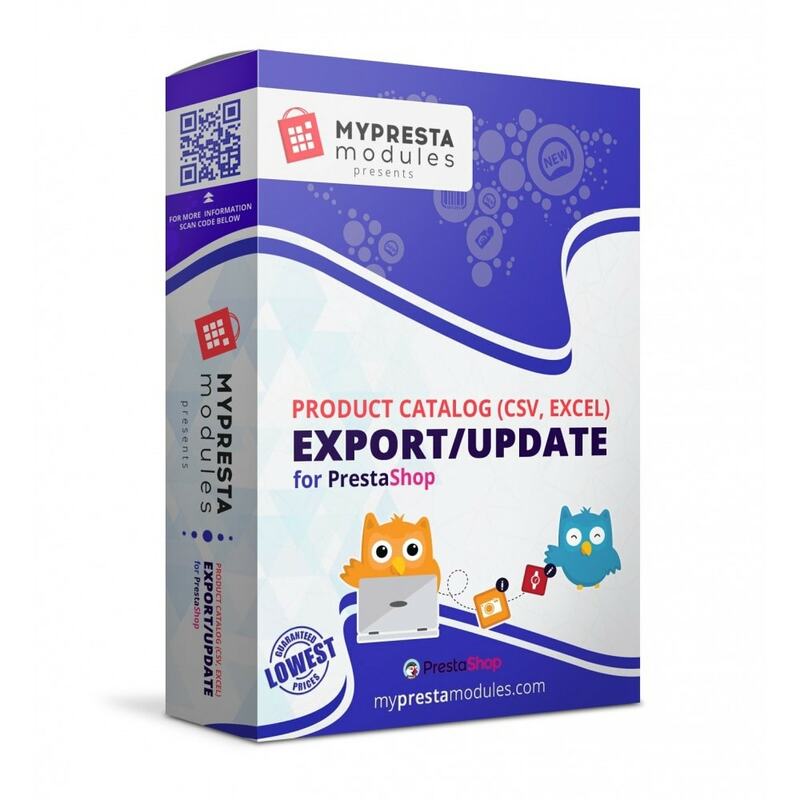 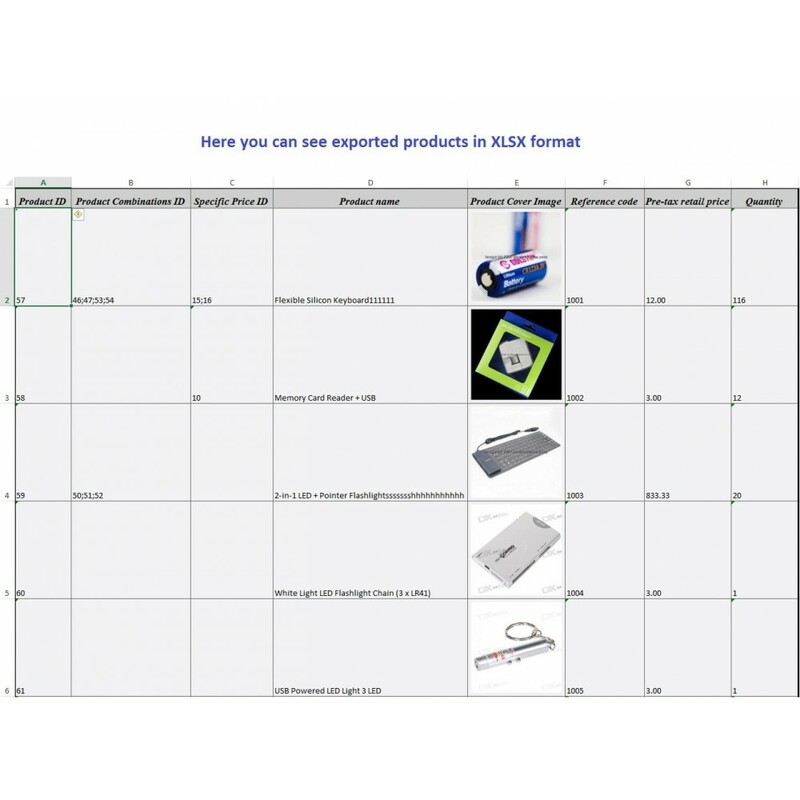 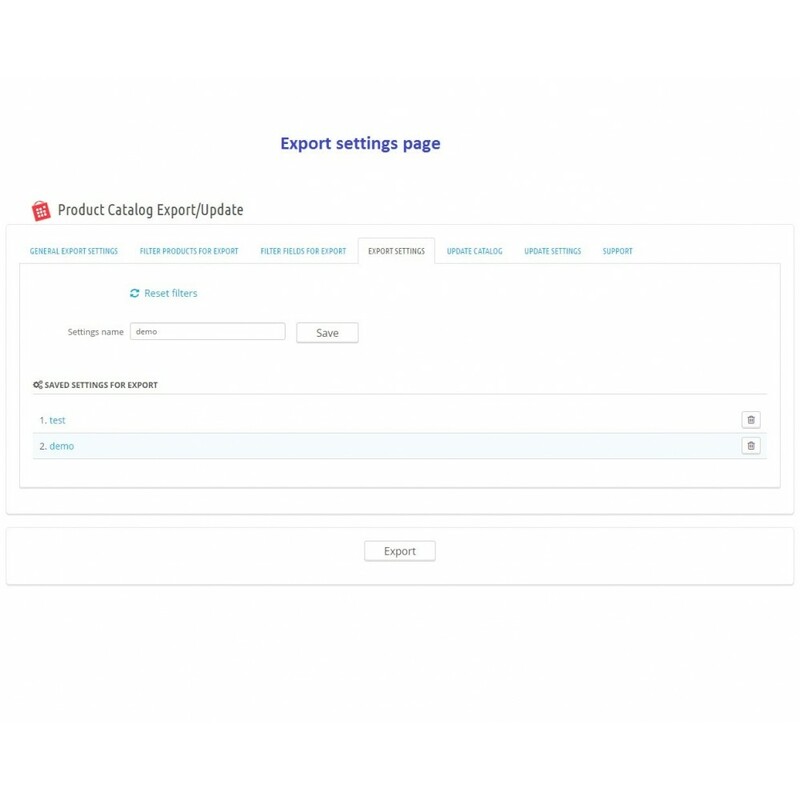 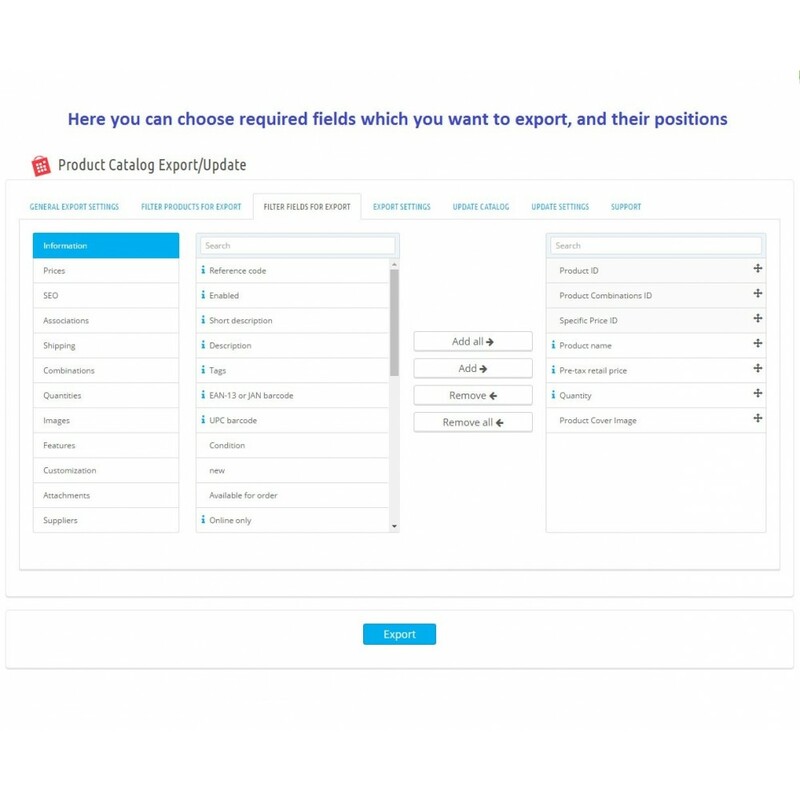 The simple usage of the Product Catalog Export/Update module allows you to easily export and update products and product groups. 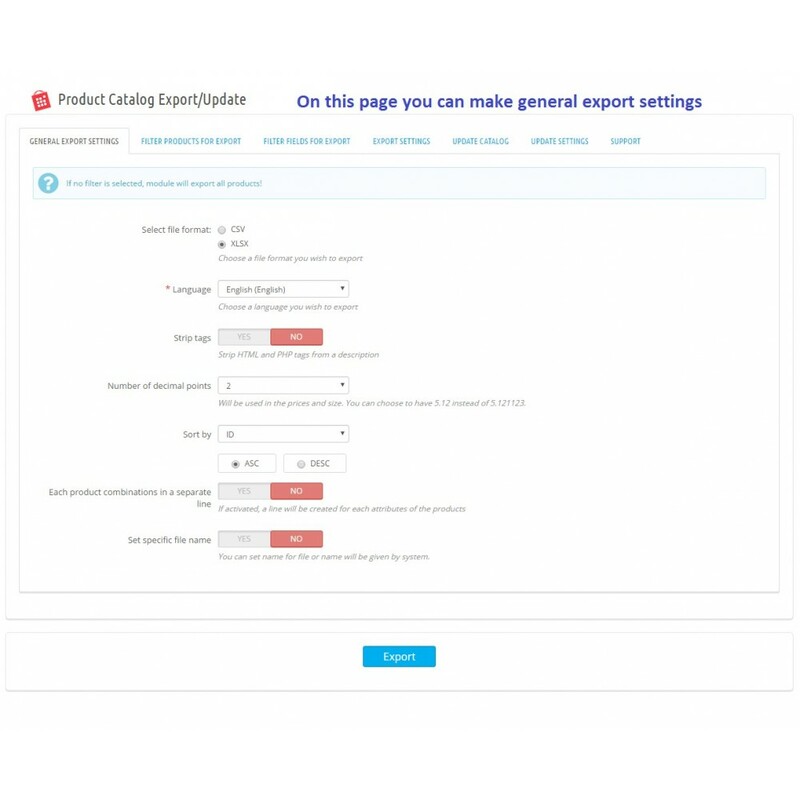 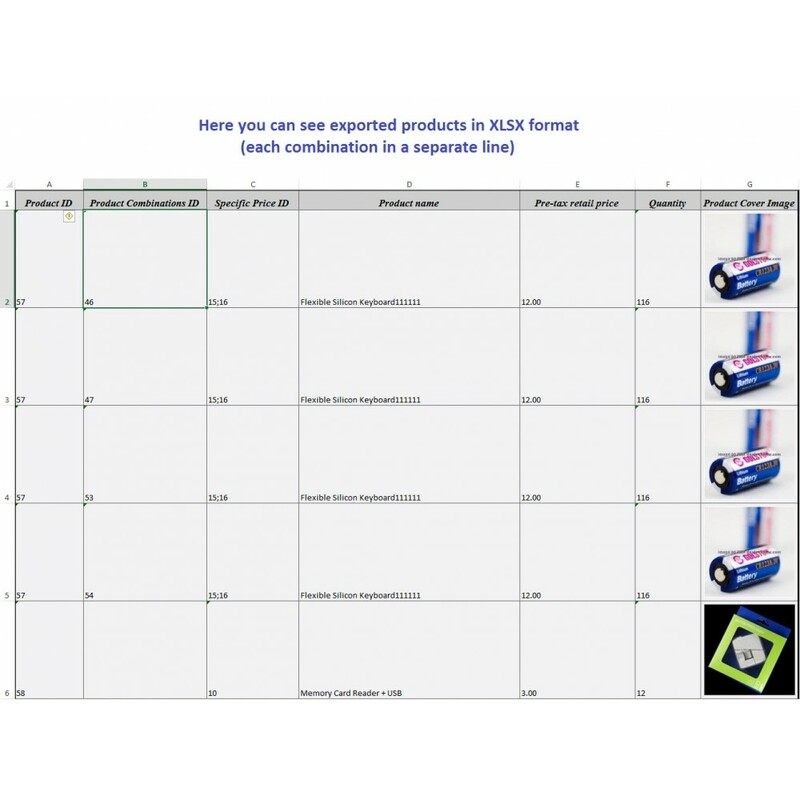 It presents a great variety of categories to represent your products using only several steps to finish the export or update. 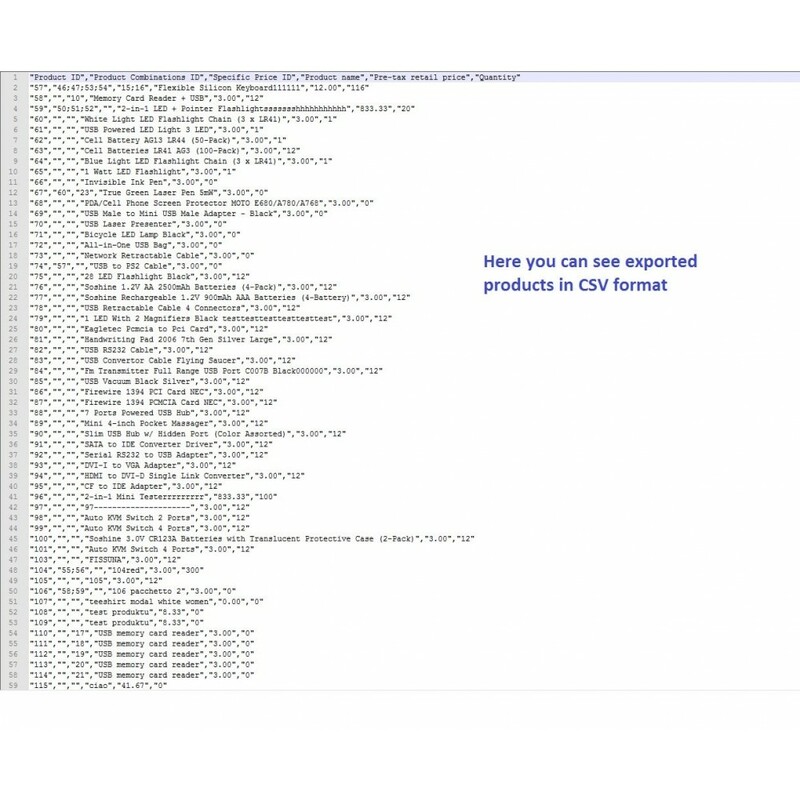 import it back updating these fields in the products.